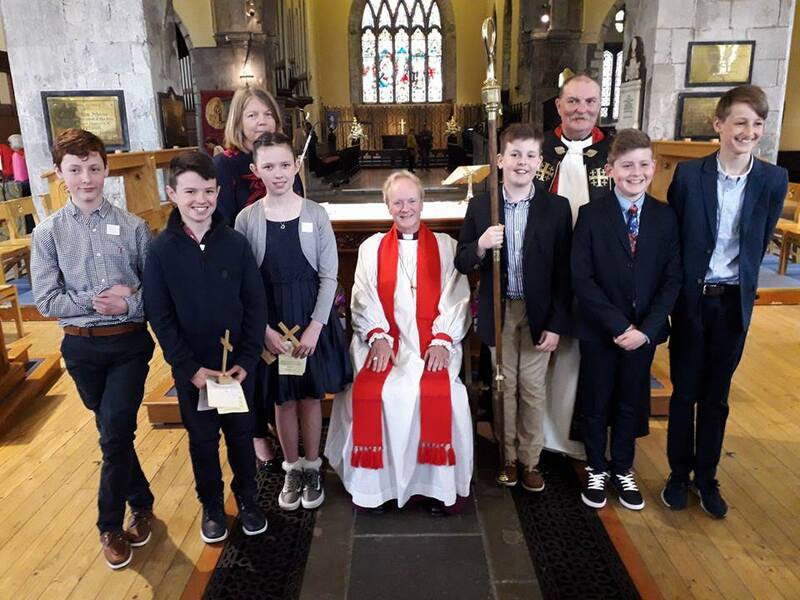 Hearty congratulations to all those Confirmed by Bishop Patrick at St.Nicholas’ on the 20th May. We trust they had a lovely day celebrating with their families. Also pictured Wendy Walsh, principal of the Parochial School and Dean Alistair Grimason, our Priest-in-charge.